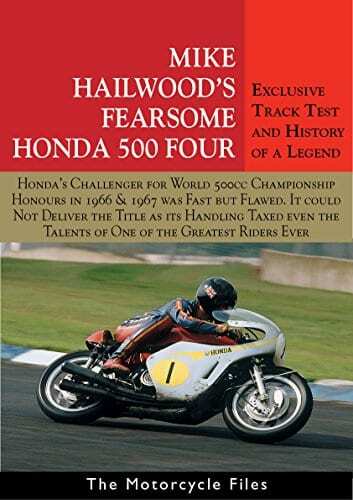 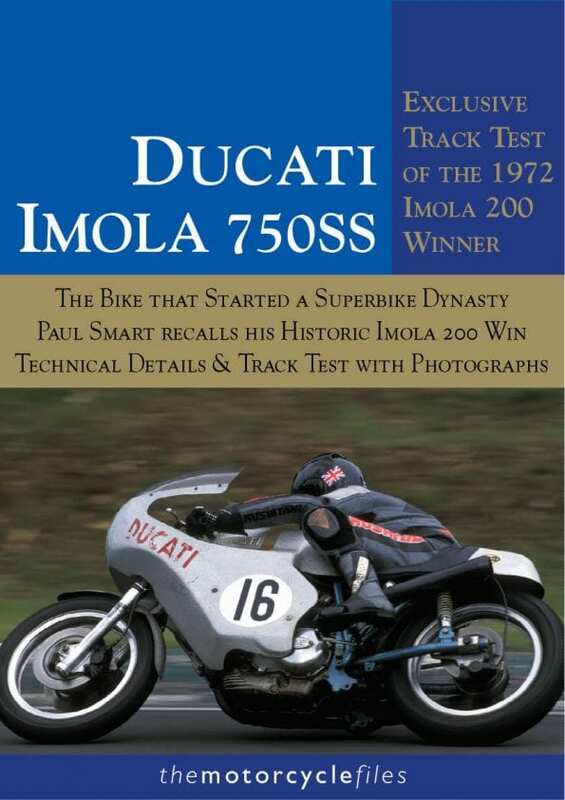 As you might imagine, after decades in the business of thrashing fast bikes around race tracks, journalist Alan Cathcart has built up a simply staggering archive of information about iconic, often unique racers and roadbikes. 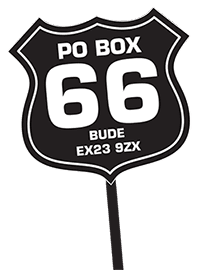 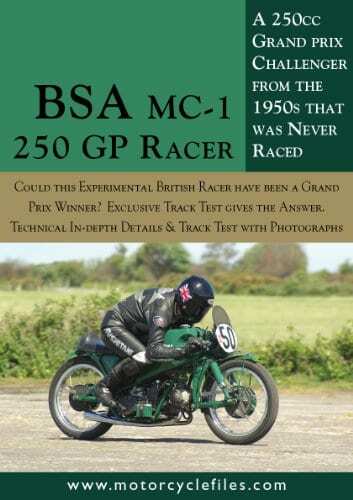 Taking advantage of modern technology, he’s sharing his roadtests, data and insider info in a series of ebooks, The Motorcycle Files. 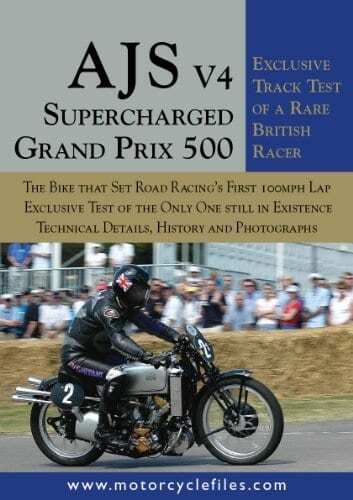 Since it was launched two years ago, the range of Motorcycle Files has been constantly expanded, and now covers 24 of the most rare and significant racing motorcycles and exotic streetbikes ever built. 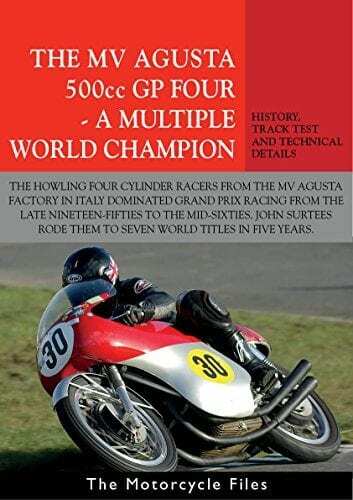 These include the prototype 1963 Ducati Apollo V4 1260 and the 1939 supercharged AJS 500cc V4, running through to the four-cylinder 500 Grand Prix two-strokes from Honda, Suzuki, Yamaha and Kawasaki which lined up on GP grids during the 1980s and 90s. 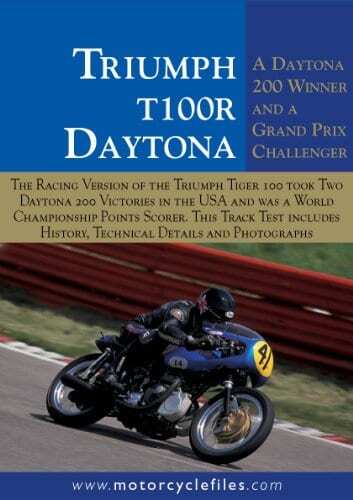 RC readers will definitely enjoy the story of the Triumph T100R Daytona; Norton’s Daytona winners of the 1940s and 1950s; BSA’s MC1 racing prototype; the AJS triple knocker TT winner, and the Indian Sport Scout. 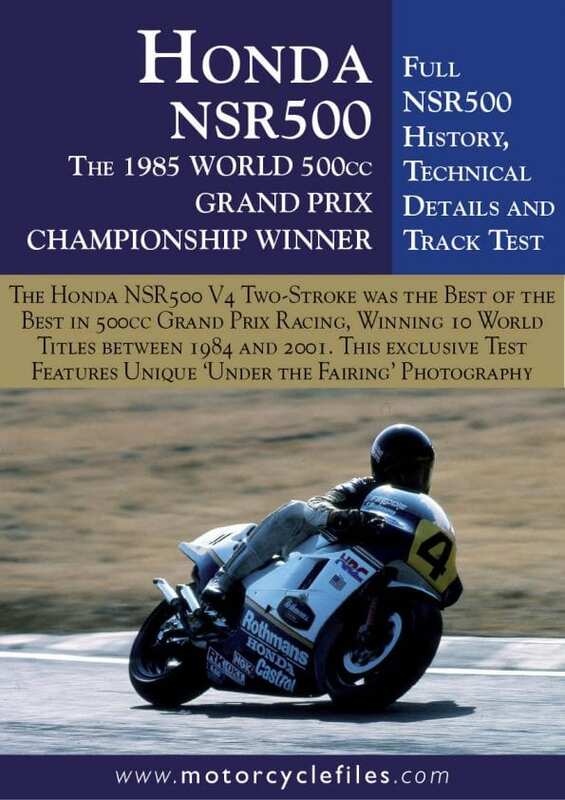 Cathcart’s hands-on riding impressions are backed up by fact-packed model histories, technical features and, where possible, interviews with the riders and engineers involved in developing and racing these bikes back in their prime. 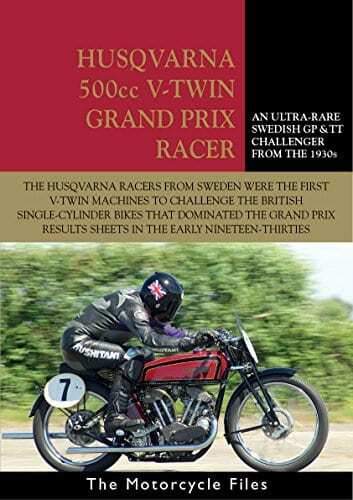 GP race fans will find it particularly interesting to view the stripped-down detail photography of the engines and other technically interesting features of the most famous motorcycles in Grand Prix history, or rare roadbike prototypes which never reached the marketplace.